Romania has a larger Gypsy population than most other countries but little is known about the relationship between this group and the non-Gypsy Romanians around them. This book focuses on a group of Rom Gypsies living in a village in Transylvania and explores their social life and cosmology. Because Rom Gypsies are dependent on and define themselves in relation to the surrounding non-Gypsy populations, it is important to understand their day-to-day interactions with these neighbors, primarily peasants to whom they relate through extended barter. 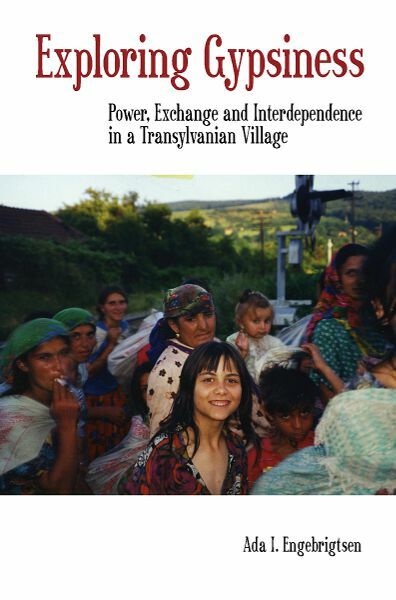 The author comes to the conclusion that, although economically and politically marginal, Rom Gypsies are central to Romanian collective identity in that they offer desirable and repulsive counter images, incorporating the uncivilized, immoral and destructive "other". This interdependence creates tensions but it also allows for some degree of cultural and political autonomy for the Roma within Romanian society. Ada I. Engebrigtsen worked for 10 years in a rehabilitation program for Rom in Norway. The current book is based on 12 months fieldwork among Rom Gypsies and Romanians in Romania. She is a senior researcher at NOVA Norwegian social research, Oslo.